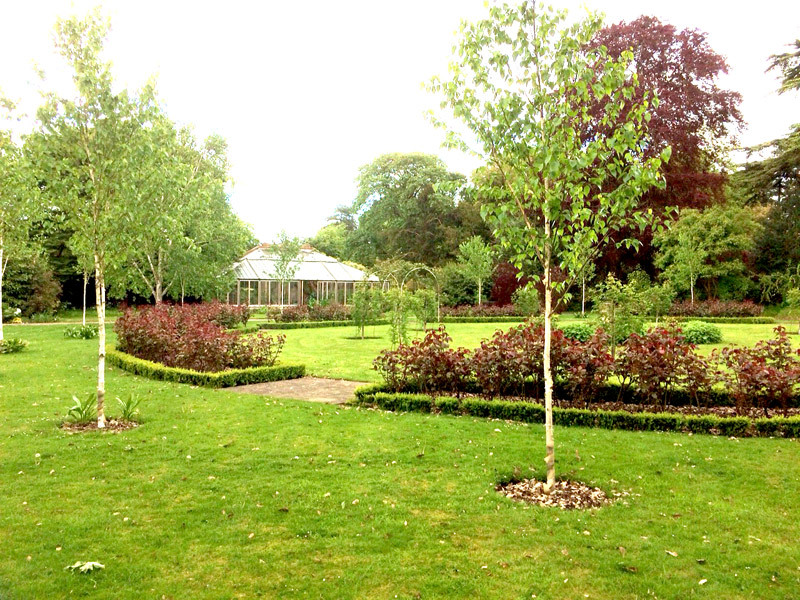 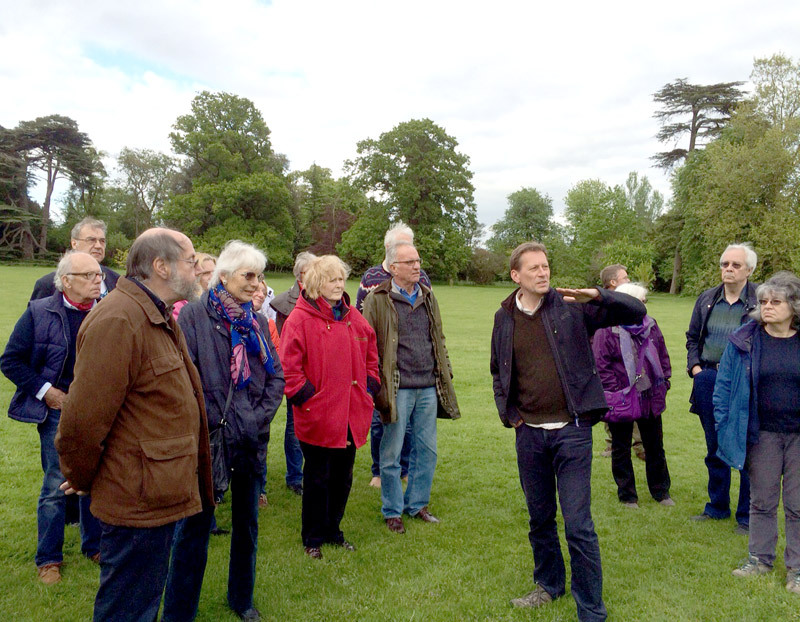 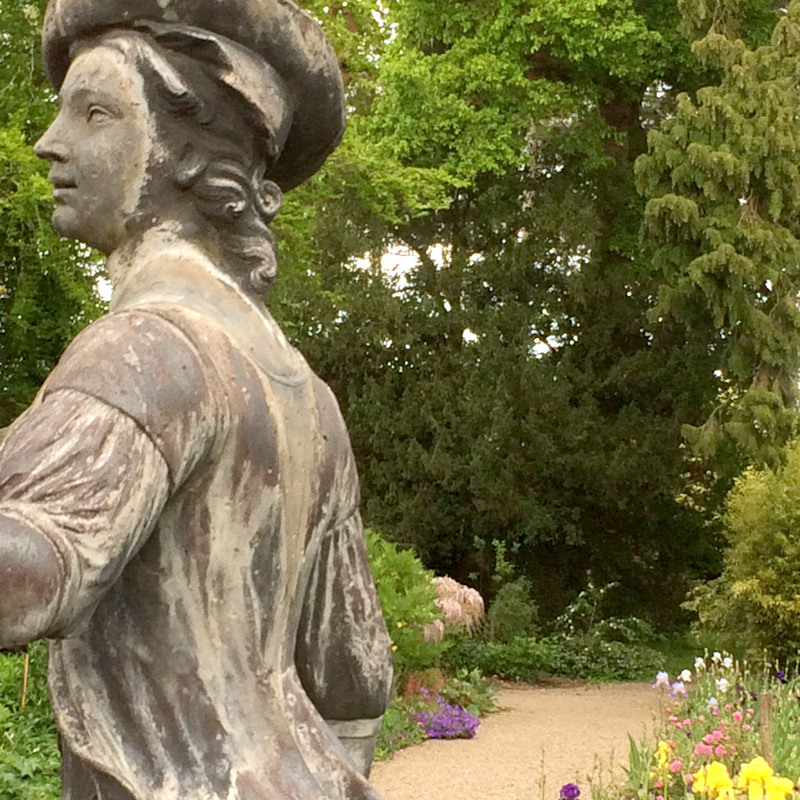 On 20th May 2015 around 20 BSRA members attended a free tour of Spetchley Park Gardens, a picturesque and historic house and garden three miles to the east of the city. 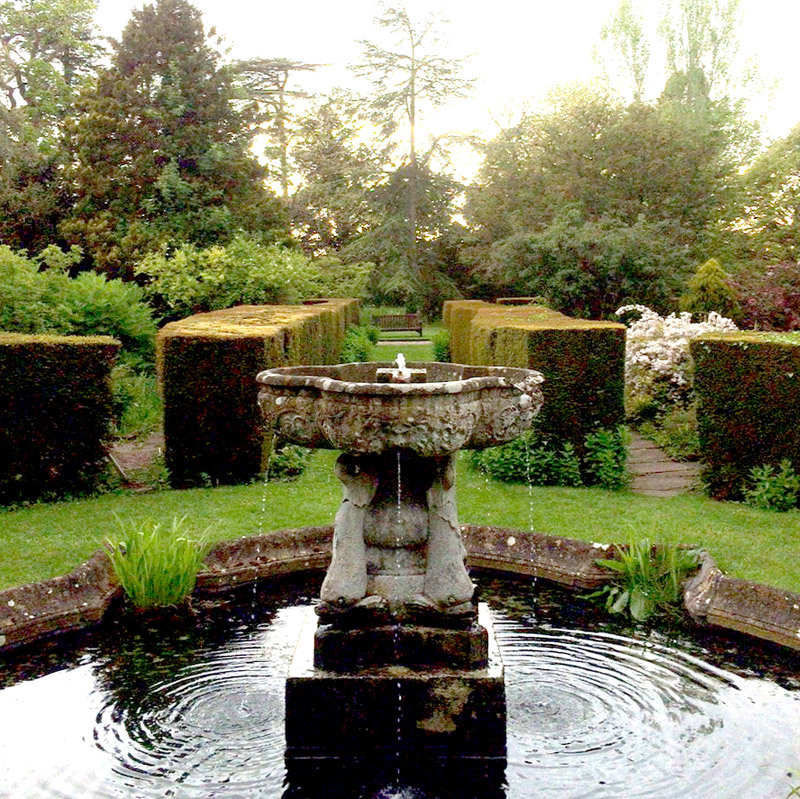 First built in 1606, it is still owned by the Berkeley family, who also own Berkeley Castle in Gloucestershire. 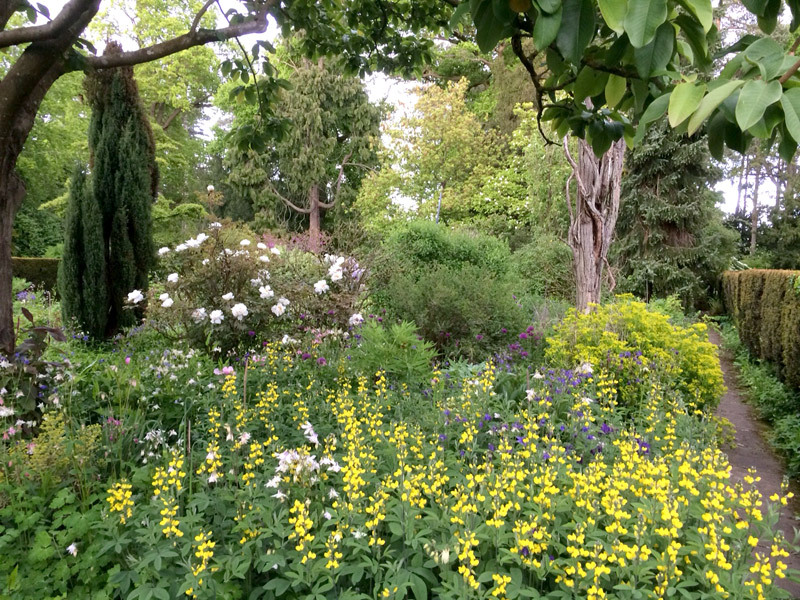 In its current form, the landscape is a largely Victorian garden, with woodland and herbaceous plants seldom found outside the major botanical gardens. 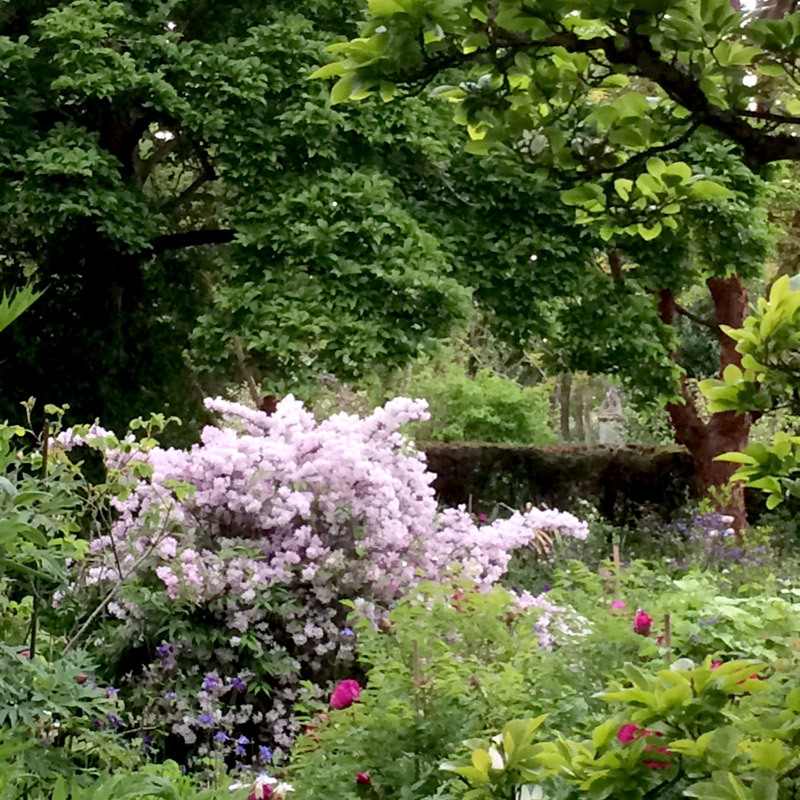 The Berkeleys have a long history of collecting plants and the garden includes one of the largest and finest collections of peonies. 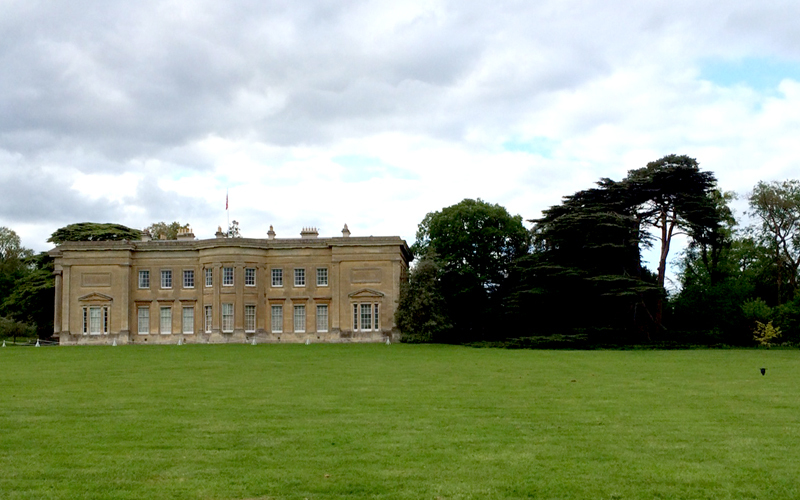 It also includes a 150 acre deer park. 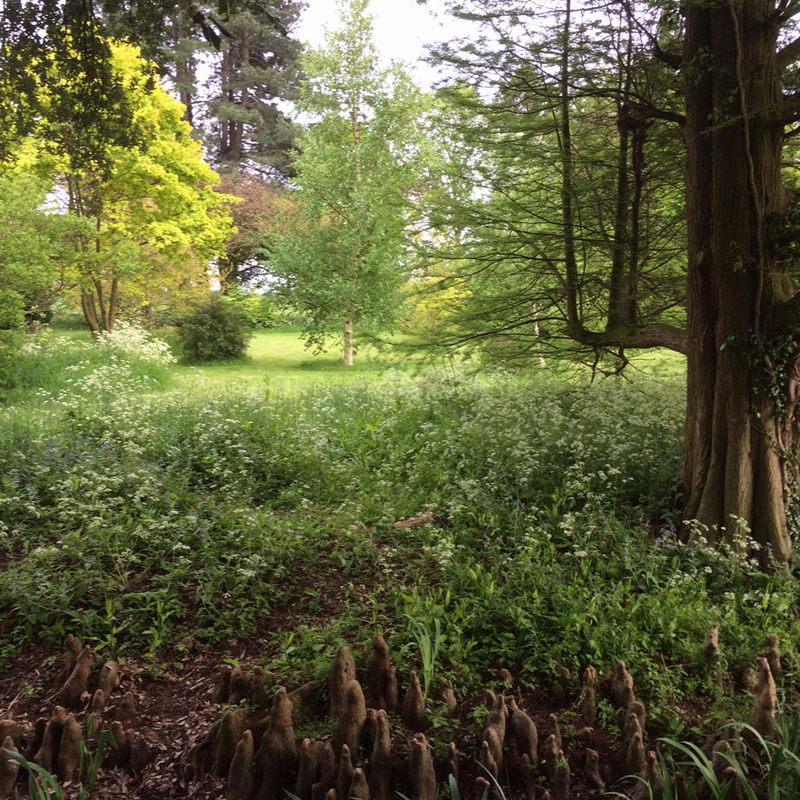 Head gardener, Mike Beak, shared his expert knowledge of plants and showed us around the latest developments at the park, including a new visitor centre, car park and landscaping projects.